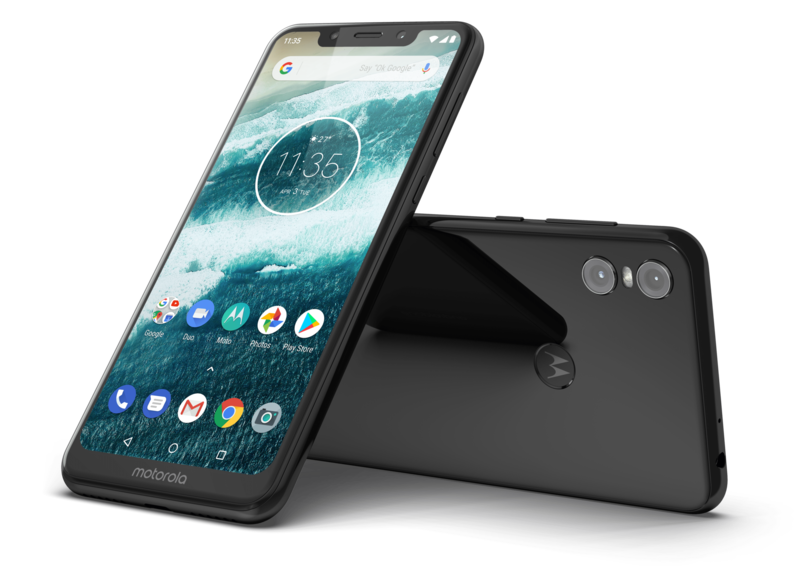 Motorola’s announced new hardware recently, and it borrows from two growing trends in the industry. The One includes a notch and dual-camera setup; however, its software might deserve most of the attention. Rather than making its own tweaks, Motorola will embrace Android One and let Google manage the software. 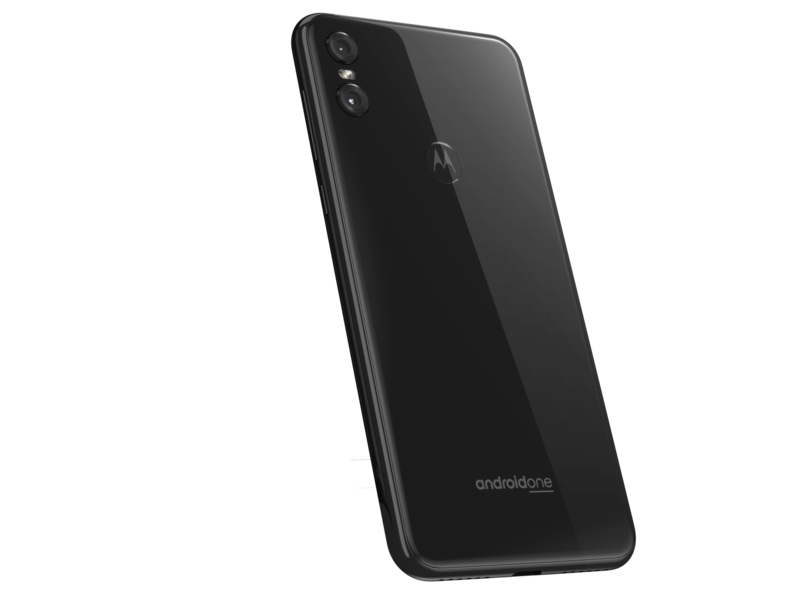 The One features a 5.9-inch HD+ (1520×720) LCD display, a Snapdragon 625, 4GB of memory, 64GB of storage, 13MP and 2MP rear cameras, an 8MP front camera, a 3000mAh battery, and a fingerprint scanner. It has a headphone jack, too. 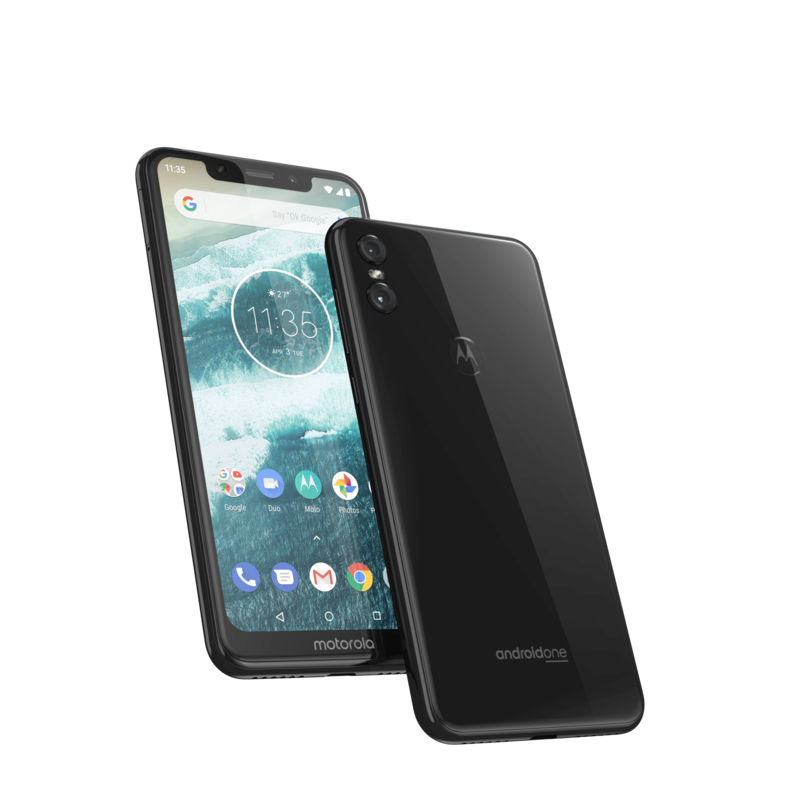 While there are a notch and dual-camera setup present, don’t expect any of it to rival Apple’s iPhone X.
Android 8.1 Oreo is running out of the box, though Motorola says Android 9.0 Pie will arrive soon. By the way, this isn’t Motorola’s first dive into Android One. The Chicago-based company announced its first stock Android-based product last year. 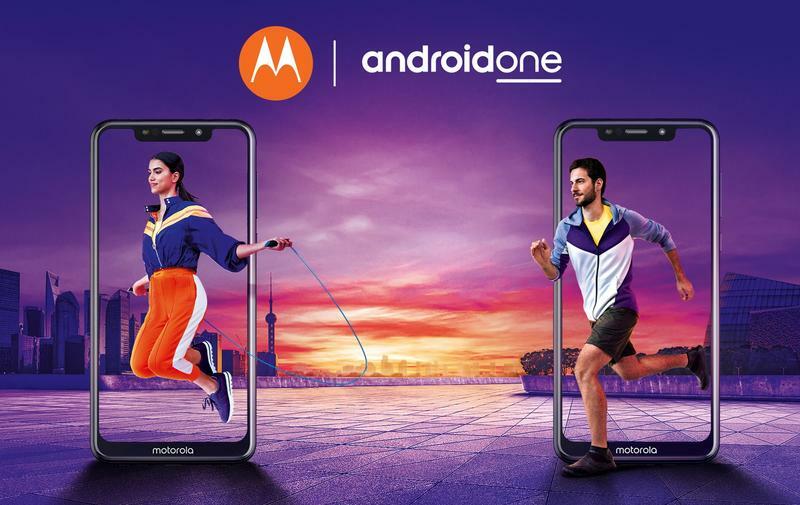 Now it seems like Motorola will be using the One family as a consumer-facing brand for Android One devices around the world. In the near future, we’ll see the One distributed in a number of regions. Anyone who picks up the One will receive two major software updates and a slew of security patches. But that’s not the only phone Motorola launched. The One Power was made official as well, acting as a beefier alternative that costs a bit more money. It has a 6.2-inch Full HD+ (2246×1080) LCD display, Qualcomm’s Snapdragon 636, 4GB of memory, 64GB of storage, and a 5000mAh battery. As for the cameras, the dual-camera setup moves to 16MP and 5MP while a 12MP front-facing camera sits on the notch. The power-efficient chip and massive battery inside the One Power should get you up to two days on a single charge. Meanwhile, the One is estimated to last for a single day. Because of all the optimizations at work, those forecasts should hold well. Motorola didn’t get too specific with availability. While the One Power will arrive in India in a month, the One was given a generic “in the coming months” label. The One should, however, be sold in various countries throughout Latin America, Europe, and Asia Pacific.